Reviews, interviews, discussion questions, read-alikes and more. 1. 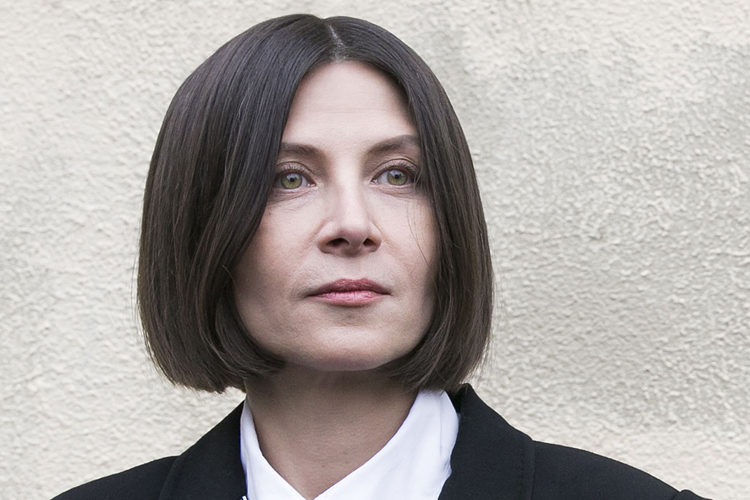 Donna Tartt has said that the Goldfinch painting was the "guiding spirit" of the book. How so—what do you think she meant? What—or what all—does the painting represent in the novel? Because of the many comparisons made between Dickens's work and The Goldfinch, that same question could rightfully be asked by Theo Decker. What do you think—is Theo the "hero" of his own life? What, in fact, does it mean to be the "hero" of a novel? 3. Tartt has said that "reading's no good unless it's fun." The one quality I look for in books (and it's very hard to find), but I love that childhood quality of gleeful, greedy reading, can't-get-enough-of-it, what's-happening-to-these-people, the breathless kind of turning of the pages. That's what I want in a book. 4. How convincingly does Tartt write about Theo's grief and his survival guilt? Talk about the ways Theo manifests the depth of his loss and his sense of desolation? 5. What do you think of Andy's family: especially Andy himself and Mrs. Barbour? Are we meant to like the family? Is Mrs. Barbour pleased or resentful about having to take Theo in. What about the family as it appears later in the book when Theo re-enters its life? Were you surprised at Mrs. Barbour's reaction to seeing Theo again? 6. Talk about the ways in which the numerous adults at his school try—to no avail, as it turns out—to help Theo work through his grief. If you were one of the grown-ups in Theo's life, what would you do or say differently to him. Is there anything that can be said? 8. Readers are obviously meant to find Theo's father negligent and irresponsible, a reprobate. Are you able to identify any redeeming quality in him? What about his girlfriend? 9. Talk about Hobie and how Tartt uses his wood working and restoration as a symbol of his relationship to Theo. How does Theo disappoint him...and why? Theo fears he will, or already has, become like his father. Has he? 10. Tartt asks us to consider whether or not our world is orderly, whether events follow a pattern (which could indicate an underlying meaning), or whether everything that happens is simply random—like the explosion that killed Theo's mother. What does Theo's father believe...and what does Theo believe? Do Theo's views by the end of the story? 11. The book also ponders beauty and art. Why is art so important to the human soul? What are its consolations...and what are its dangers? In what ways can we allow ourselves to be trapped by art or beauty? And HOW does this relate to the Goldfinch, the painting at the heart of this story— a painting of a bird chained to its perch and a painting that Theo clings to for 14 years. 12. What do you think the future holds for Theo? Why do you think Tartt left the book's conclusion open as to whether he will end up with Pippa or Kitsy? From the Pulitzer Prize-winning, best-selling author of The Namesake comes an extraordinary novel, set in both India and America, that expands the scope and range of one of our most dazzling storytellers: a tale of two brothers bound by tragedy, a fiercely brilliant woman haunted by her past, a country torn by revolution, and a love that lasts long past death. Taken from home as a girl, Tooly found herself spirited away by a group of seductive outsiders, implicated in capers from Asia to Europe to the United States. Leaping between decades, and from Bangkok to Brooklyn, this is a breathtaking novel about long-buried secrets and how we must choose to make our own place in the world.